One of the world’s best-loved cuisines, the delicate yet intense flavors of Taiwanese food can now be found in the heart of Bonifacio Global City. 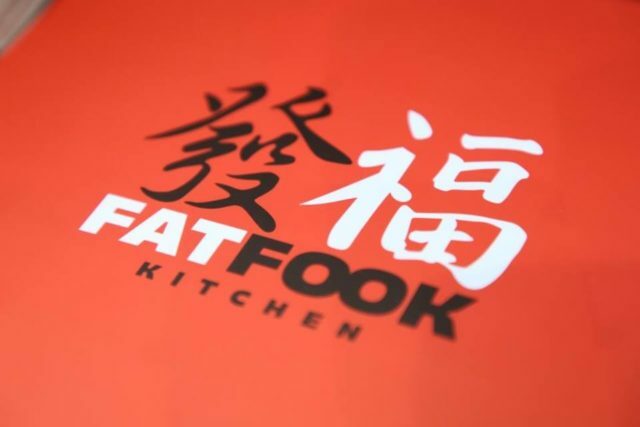 Fast growing Taiwanese chain, Fat Fook announced the opening of its newest branch tucked in the heart of Bonifacio Global City in Taguig, marking the company’s 5th location in the country. 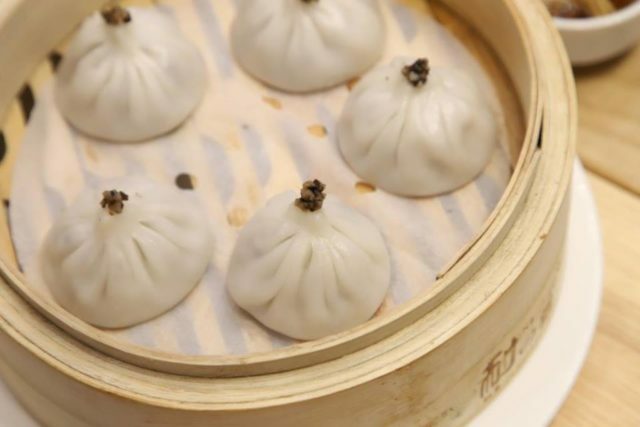 Located at The Globe Tower, 32nd Street, the restaurant brings favourite dishes pork xiao long bao, oyster omelette, and stinky tofu without having to spend for airfare, lodging, and other expenses that go with traveling. This Taiwanese restaurant is owned and managed by the same group that operates Ramen Nagi. It was conceptualized by the group’s executive chef, Rachel Kao, who was born in Taiwan and grew up in the Philippines. The expansion in the CBD of Bonifacio Global City is part of the brand’s development plans for this year. It also looks forward to opening two or three more shops by the first quarter of next year. The first branch opened in SM North EDSA in 2016 then followed by Robinsons Galleria in 2017. A branch in SM Megamall and also in Glorietta opened both in 2018. Taiwanese food is a bit close to Filipino cuisine in terms of how the dishes look. But concerning flavor profile, Taiwanese dishes tend to be a bit salty, sweet, and sometimes spicy. 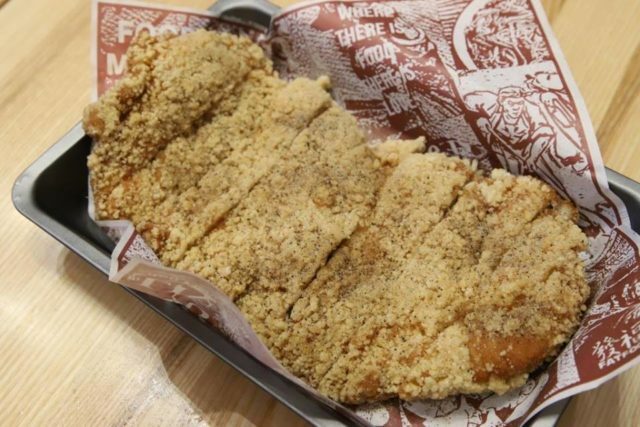 Even if you’ve never been to Taiwan, sampling the food at Fat Fook will surely pique your culinary curiosity. To remain modern authentic and suit the Filipino millennial palate, Fat Fook adjusts some of its dishes. However, there are certain dishes like the stinky tofu, for example, that retains its strong smell – exactly how it’s served in Taiwan. Most of the recipes are from Chef Rachel’s home, inherited from her parents and have been refined for Fat Fook. 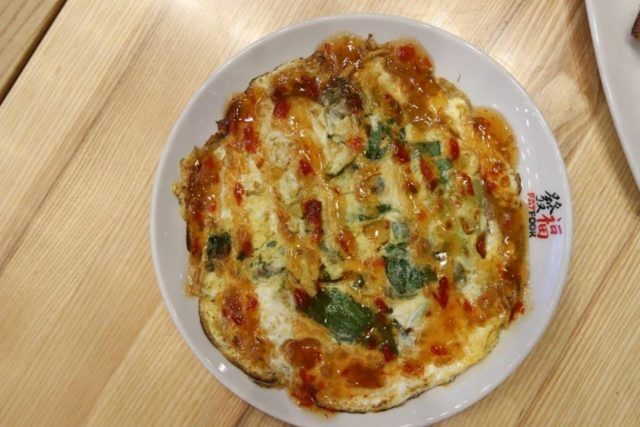 They also guarantee that the food is as close to the Taiwanese versions because the owners go to Taiwan regularly to taste and source ingredients. The dining experience in Fat Fook is likewise leisurely and unhurried, just as it should be when you want to have an enjoyable meal. It’s also not unusual to spot high-powered politicians and popular celebrities dining there. But you’ll probably be enjoying your food too much to even care. It also saves one the hassle of traveling to Taiwan and get a visa to eat modern authentic Taiwanese food. Who knew Taiwanese food was this easily accessible? Thank God for Fat Fook! Your tummies will surely thank you when you come and visit. You may visit Fat Fook at The Globe Tower, 32nd Street, Bonifacio Global City, Taguig. Opens from Sunday-Saturday, 11AM-10PM. Follow them on social media on Instagram and on Facebook. 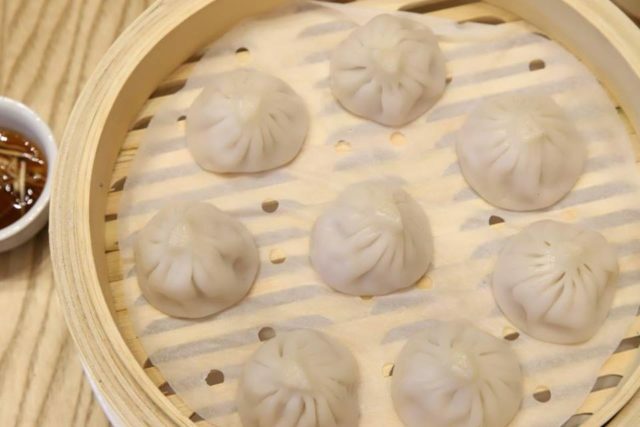 This entry was posted in Food, Recipe and Restaurant Review, Press Release and Events and tagged Fat Fook at BGC, Pork Xiao Long Bao, Taiwanese food. ← Saving our Family from an Emergency! Matanong lang mommy Yvette, gaano ka-stinky yung tofu nila hehe saka bakit kaya sya stinky. Never pa ako nakatry sa Taiwanese resto, or Taiwanese food for that matter. Wow, this was great. Keep writing this kind of posts, you will get a lot of people to this post if you continue doing this.